Toon's Tunes : Epic Death release "Witchcraft" on December 11th. Don't miss it! 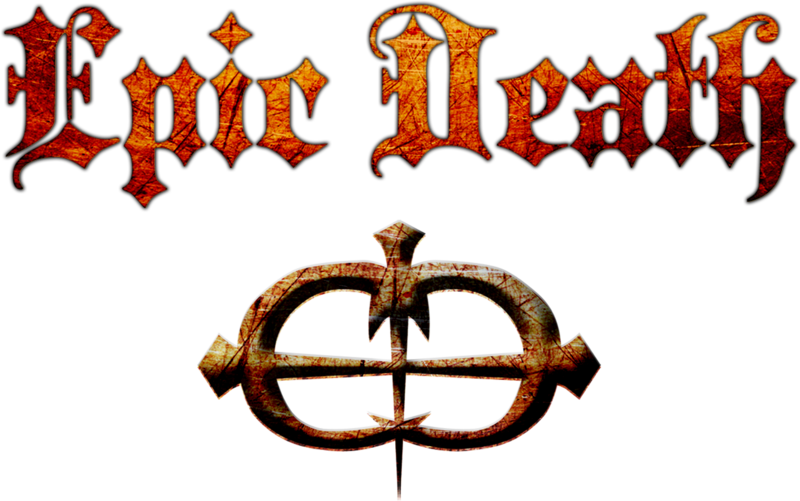 Epic Death release "Witchcraft" on December 11th. Don't miss it! Texas band Epic Death's first full-length album, Witchcraft, will be released this week, December 11th, and if you want to hear a brilliant cover of Alice Cooper's "Poison", you'll really want to hear this album. But... you'll also want to hear the rest of the album too, if you like heavy, metal, prog, rock and/or any combination of the heavier, darker side of rock. I have to admit... I wanted to review it for the Poison cover alone, and ended up listening to the entire album, over and again. Put it on your Christmas list! You've been good, right? Naughty? So what. That's even better. Go get yourself a copy. Click here to go to the band's store..
Complex metal, with growling vocals that are woven completely and compellingly into the fabric of the music. Intriguing, Zappa-esque time changes, thundering and driving drums, the band lives up to it's name, bringing epic melodies and riffs to and underscoring of death metal and classic rock. Here's a preview: this is "Hide" from Witchcraft. Epic Death are Dennis Dorsett (guitar and vocals), Becky Dorsett (keyboards), Nathan Chance (guitars), Justin Riddler (bass) and Reece Stanley (drums). Find out more about them on their website and Facebook.